Our vans are designed for travelers, digital nomads, and adventurers alike. Our team is made up of skilled designers, carpenters, and electricians who appreciate and enjoy van living. We have combined our experiences and our ideas to make the most efficient, functional and affordable camper van for your adventurous life. We are committed to promoting sustainable building and living practices, so we take the time to use locally harvested wood, solar power, and composting toilets. 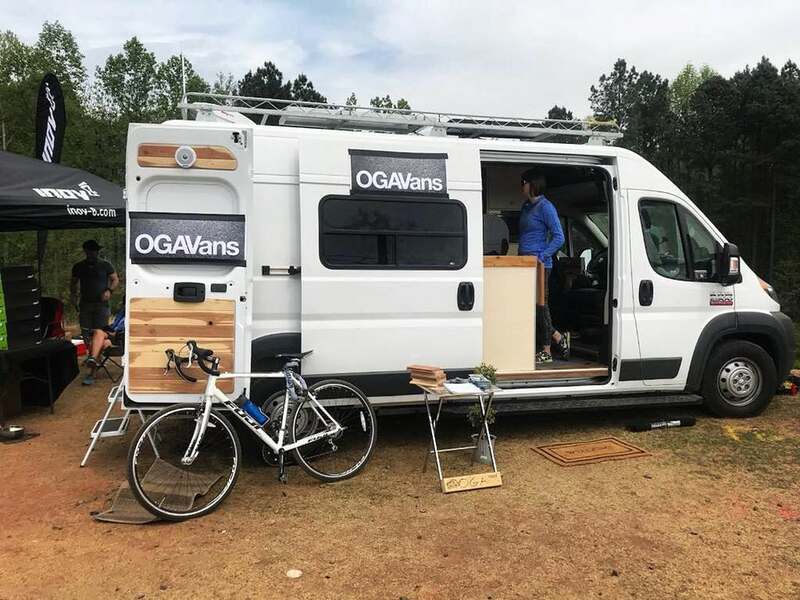 Our mission at OGAVans is to produce the most affordable, turnkey camper vans on the market. We strictly use composting toilets to reduce water waste and prevent the use of heavy sanitation chemicals. Our vans come standard with 100w of solar power on the roof so you can live comfortably with minimal use of fossil fuels. I am so incredibly thankful to OGAVans for helping me make my vanlife dreams a reality. Check out the beginning of my journey trading in my cubicle for wide open spaces!